Sea Blue x Sea Green Silk Dutchess Satin 58" wide~about 200 grams weight per yard-about 50.. 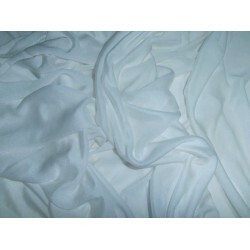 Silk / modal blended fabric 50"
30% Silk / 70 % modal blended fabric -50 inches wide,slightly opaque/sheer, 17 mm weight, .. 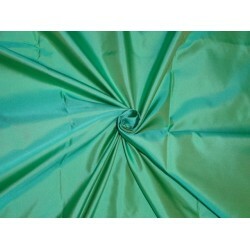 Silk Cotton Twill Woven Fabric 50 inch wide*,Twill is a type of textile weaves with a pattern of .. Silk Dutchess Satin fabric walnut color 54"B2#3Why Order a Swatch?· - We do our best to de..
silk knit jersey pronounced [jur-zee] is made by interloping of yarns to produce a fabric with a smo.. Silk knit jersey is a sleek, soft, stretchy fabric with a light to medium weight and impres..
misty mauve pink colour silk satin width 54 inches/137 cms- weight 26 momme}habotai-backed sati.. 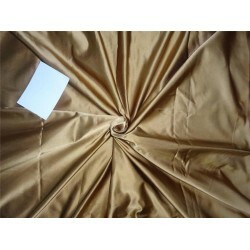 This fabric is 100% viscose rayon satin-mustard gold color. Satin refers to a particular .. This fabric is 100% viscose rayon satin. Satin refers to a particular type of weave which ..
Ivory Silk Dutchess Satin 54" wide~about 200 grams weight per yard-about 50 momme thick-~ext..